Huawei E586 (E586Bs) 3G Mobiles HSPA+ 21Mbps UMTS WLAN MiFi Hotspot is the lastest 3G Wireless modem router from HUAWEI to support Android Tablets or iPad. 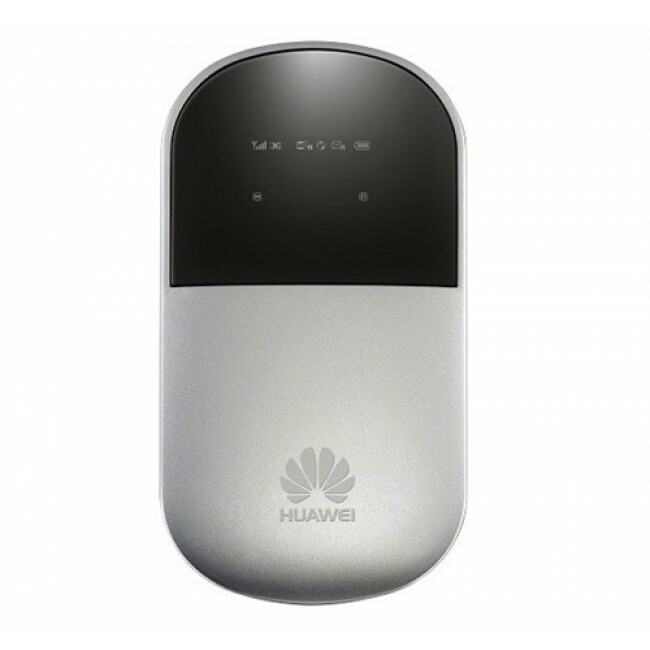 HUAWEI E586 Mobile 3G WiFi Router is upgraded from the first generation of HUAWEI E5 Pocket WiFi (E5830, E583C, E560) to support HSPA+ 21Mbps download speed and 5.76Mbps upload speed. 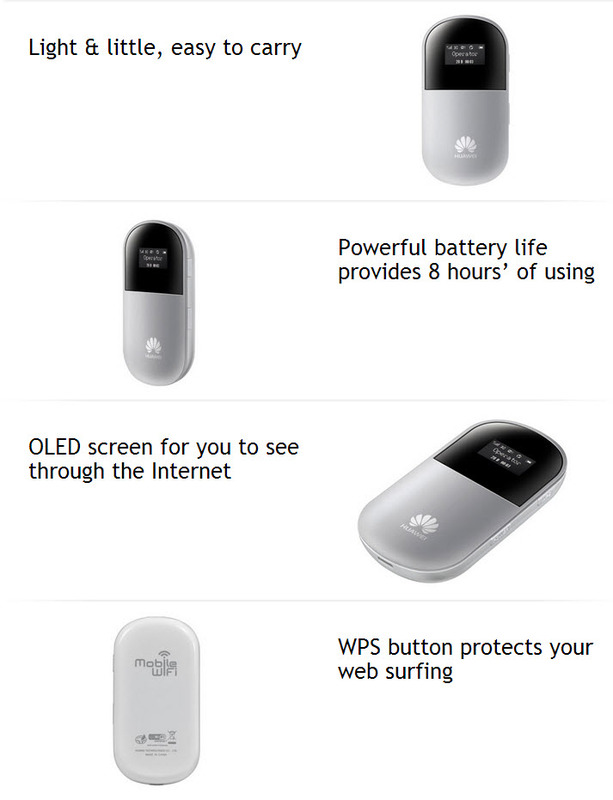 HUAWEI E586 Mobile WiFi Hotspot is configured with a OLED screen, which show many important information for users. It would display the network connection status, operator, battery capacity, connected users and network mode. Here now, Vodafone also released Vodafone R205 Mobile WiFi Router, which comes from the original factory model HUAWEI E586 Pocket WiFi. The technical specifications are almost the same of HUAWEI E586 3G WiFi Pocket, just logo difference. 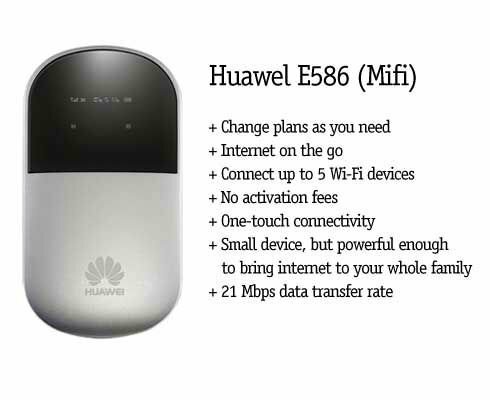 HUAWEI E586 Mobile Wireless Router has a expanded version E586Es. It comes in a new design and with additional connector for external antenna, which help users to booster the 3G network signal at home or outdoor. In contrast to its predecessor, HUAWEI E586 Pocket WiFi could support higher HSDPA speed than them, but there is new model available to support network upgrade. 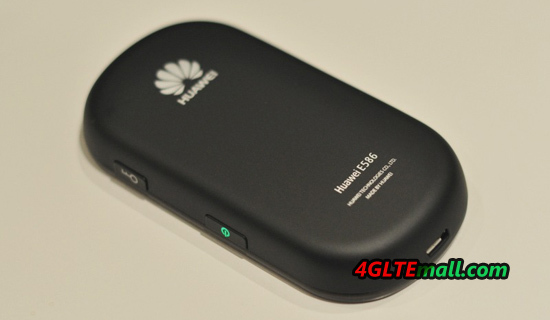 Here now there is HUAWEI E587 42Mbps HSPA+ Portable 3G Router and HUAWEI E589 4G LTE Pocket WiFi Router available. They support much higher speed than HUAWEI E586. 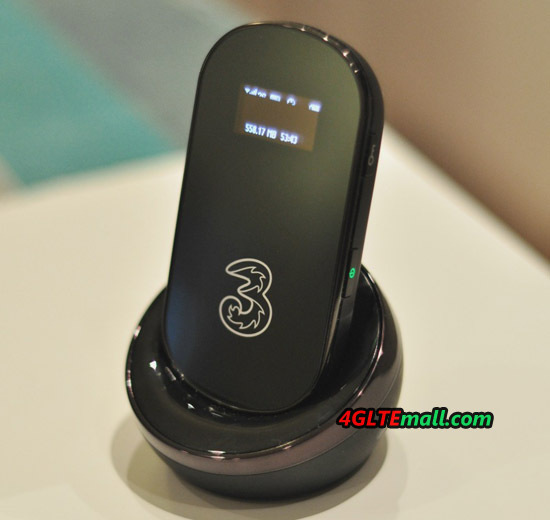 HUAWEI E589 Pocket WiFi is the fastest 4G Mobile WiFi till now. 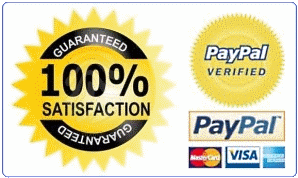 Note: Mobile Wi-Fi hotspots, also called MiFi router, there are not that long. 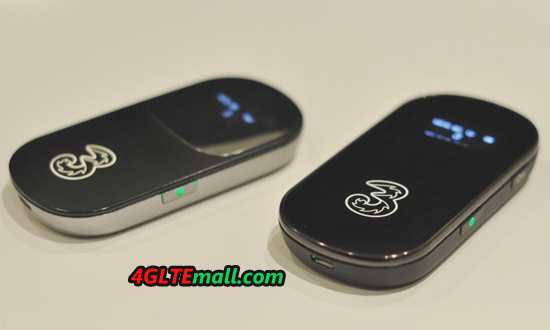 The mobile hotspots with cellular, Wi-Fi and built-in battery but enjoying increasing popularity. Although by now, any smartphone a wireless hotspot open ( tethering ), but the battery in a smartphone still needed for other things - so if you want to frequently use the hotspot feature, offers a mobile wireless router in every case.